Erased Tapes presents the invigorating and powerful debut solo album Lines of Sight by Australian-born, Liverpool-based composer, saxophonist and founder of Immix Ensemble, Daniel Thorne. Deeply moving, the album is alive, throbbing like a circulatory system, colourful and glowing. Avant-garde, noise, electronics, ecclesiastical, classical and a touch of jazz come together, each occupying their own space while acquiescing with the whole. Every strand is fresh, vital and purposeful. The description ‘seamless’ might suggest a smooth, bland fusion, but here elements overlap in intermittent, undulating layers of mesh. Avant-garde, noise, electronics, ecclesiastical, classical and a touch of jazz come together, each occupying their own space while acquiescing with the whole. Lines of Sight follows Thorne’s work as artistic director of the acclaimed, collaboration-focussed group Immix Ensemble. 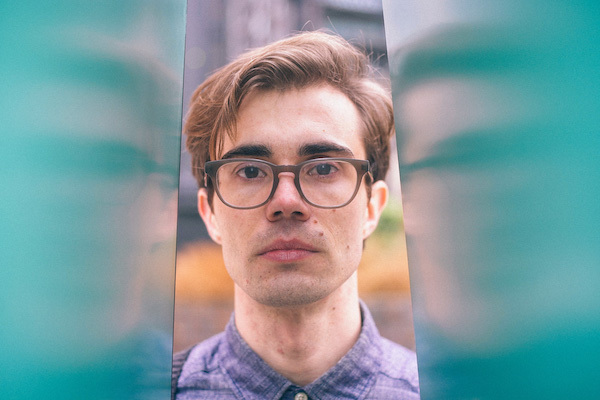 Together with experimental electronic artist Vessel, he co-wrote Transition released on Erased Tapes in 2016, described by BBC Radio 6’s Mary Anne Hobbs as “a remarkable new piece of music”. More recently, he worked with acclaimed modular synth wizard Luke Abbott, to create a four-part suite, which was premiered live in June 2017. Immix Ensemble have also performed special live commissions with Kelly Lee Owens, Dialect, Jane Weaver and Bill Ryder-Jones, among others. Prior to leaving Australia, Daniel was fortunate to work with some of the country’s leading new music ensembles as both a composer and performer, receiving commissions from the TURA New Music Festival and the Australia Council, as well as being appointed as Composer in Residence at the Western Australian Academy of Performing Arts. In the UK he was the recipient of the prestigious Dankworth Prize for Jazz Composition, and also undertook a residency at Metal Liverpool, which provided him with the time and space to create Immix. As the first track under Thorne’s own name, ‘Iroise’ was recorded for the Erased Tapes 10th anniversary release 1+1=X, alongside works by Nils Frahm, Penguin Cafe, A Winged Victory For The Sullen and Rival Consoles. He also recently remixed Manu Delago, known as the live percussionist for Björk and Ólafur Arnalds. After a first solo performance at Sea Change Festival 2018, the new year will see Daniel tour across Europe, promoting the forthcoming release of Lines of Sight. is a composer and saxophonist, who is fascinated by the infinite shades of possibility that exist between the notions of acoustic and electronic, and composition and improvisation. This blurring of lines is at the heart of his music, creating a unique sonic world that obscures and detaches his instrument’s sound from its more-typical associations. Born in Perth, Australia, Daniel’s musical journey began as jazz saxophonist, however his formal studies at the Western Australian Academy of Performing Arts sparked wider curiosity for music that lead him to composition, classical music and electronic music. Now based in Liverpool, UK, he is known in the city predominantly for his work as the artistic director of acclaimed new music group Immix Ensemble, which champions innovative cross-genre and cross-artform collaborations. Prior to leaving Australia, Daniel was fortunate to work with some of the country’s leading new music ensembles as both a composer and performer, receiving commissions from the TURA New Music Festival and the Australia Council, as well as being appointed as Composer in Residence at the Western Australian Academy of Performing Arts in 2009. Since moving to the UK, Daniel has continued to explore his interests in contemporary classical composition, improvisation and electronic music. He was the recipient of the 2013 Dankworth Prize for Jazz Composition, and in 2014 he undertook a residency at Metal Liverpool, which provided him with the time and space to create Immix. A firm believer in the importance of collaboration, Daniel frequently creates music with other artists. His collaboration with the experimental electronic artist, Vessel, resulted in “Transition”, which was released on Erased Tapes in 2016 and described by BBC Radio 6’s Mary Anne Hobbs as “a remarkable new piece of music.” Most recently he worked together with the acclaimed modular synthesist, Luke Abbott, to create a four-part suite, “Basic Forms”, which was premiered by Immix in June 2017. His remix of Manu Delago’s ‘Abrupt’ (featuring fellow Erased Tapes family member, Douglas Dare) was included on Manu’s “Metromonk Remixed” EP, while he has also provided arrangements and orchestrations for a number of artists and producers, including Jane Weaver, Bill Ryder-Jones, Stealing Sheep, James Canty, Dialect and Joe Wills. 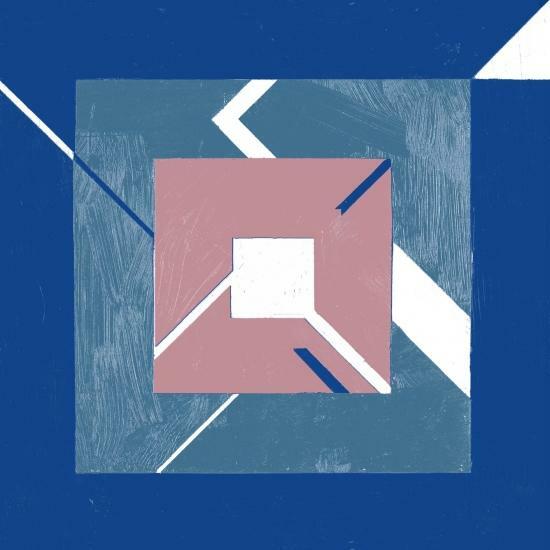 His debut solo album, Lines of Sight, is due to be released on Erased Tapes on March 15, 2019.